SamDrivers 17.5 Full Edition Multilanguage ~ Apps2Portable | Free Portable Apps for PC ! 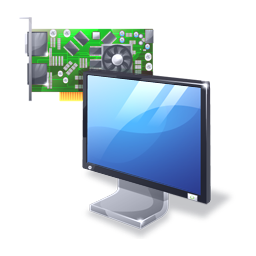 Collection of drivers from www.SamLab.ws for all 32-bit and 64-bit Windows operating systems ranging from Windows 2000 to Windows 10, including server platforms. The collection includes the most current drivers on the date of the release of personally collected SamLab. Do not confuse this package with a driver-packs Bashrat'a - collection SamDrivers newer and more stable!